Toyohara Kunichika (1835-1900) was one of the dominant Japanese artists during the Meiji period (1868-1912) who still worked in the traditional manner in honor of his two mentors. 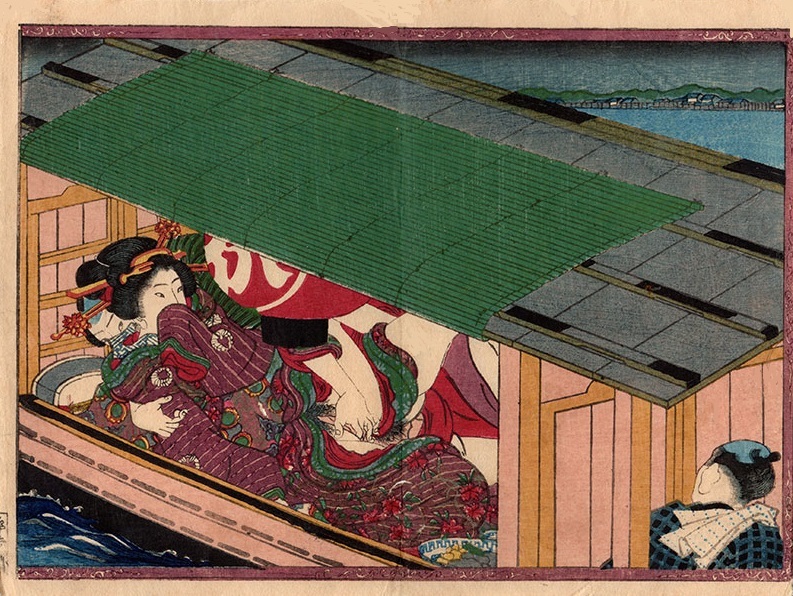 He was a pupil of Ichiōsai Chikanobu (not to be confused with Kunichika’s own pupil Toyohara Chikanobu) first, who later recommended him to Utagawa Kunisada. 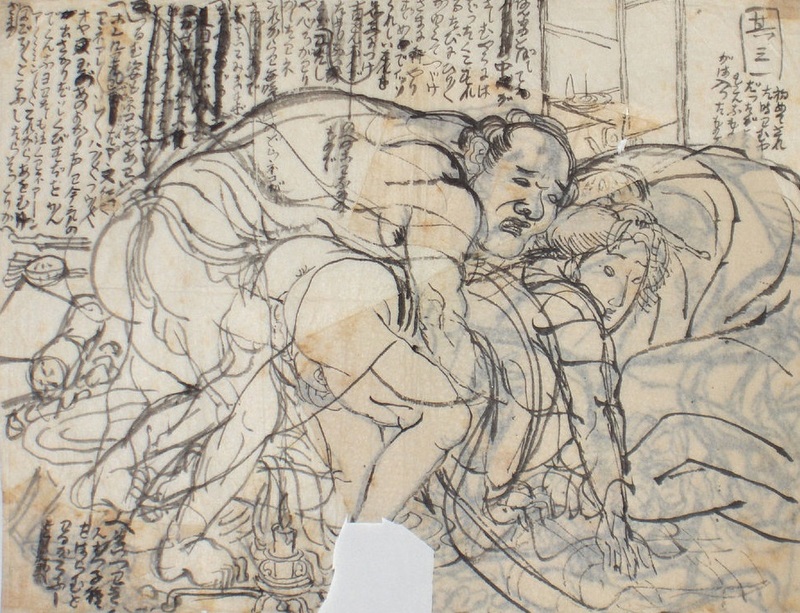 Like his last teacher, Kunichika was a prolific artist and since he was passionate about the theater and the kabuki drama, the kabuki actors were his primary subject. He often went backstage and altough he looked paltry, he was liked by the actors whom he portrayed so admiringly, who often lent him money so that he could pay for his large intake of alcohol. His life revolved around drinking, designing and the theater as one of his contemporaries said of him. When he was sketching the actors, he did not let himself be distracted and was intensely focused on his work. 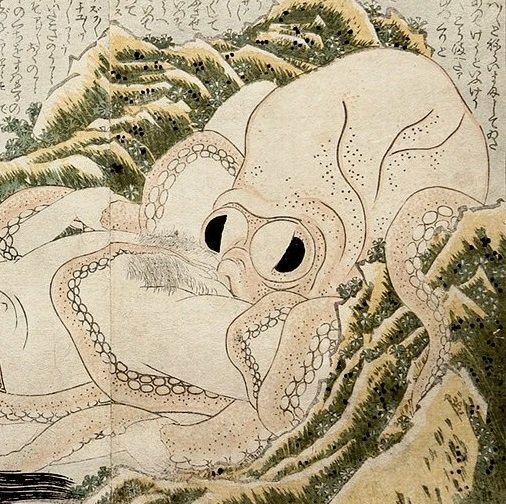 Although he was seen as a minor artist representing the last of the ukiyo-e tradition for a long time, in the last two decades his art has been revalued. Click HERE for exciting content of Kunichika’s last mentor…!! !